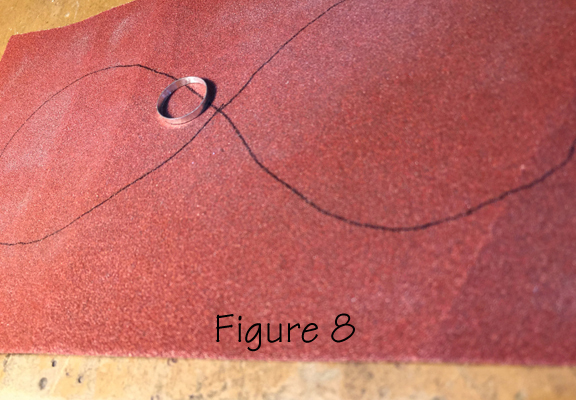 Use a piece of steel tie wire as a mandrel when making tiny jump rings. 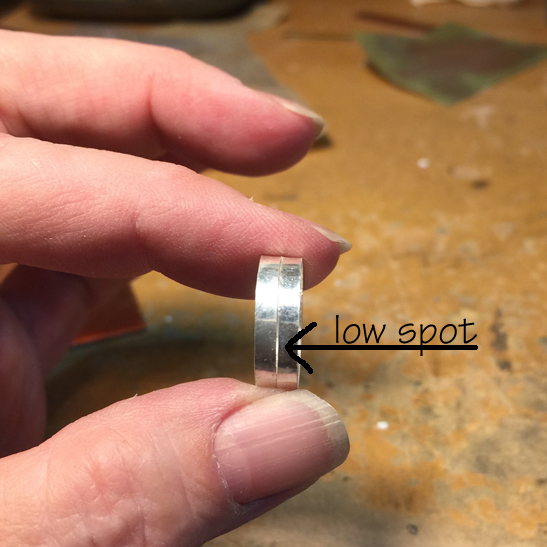 It doesn’t bend as much as copper, nickel-silver or brass so it’s a lot easier to wrap the jump ring wire around it. 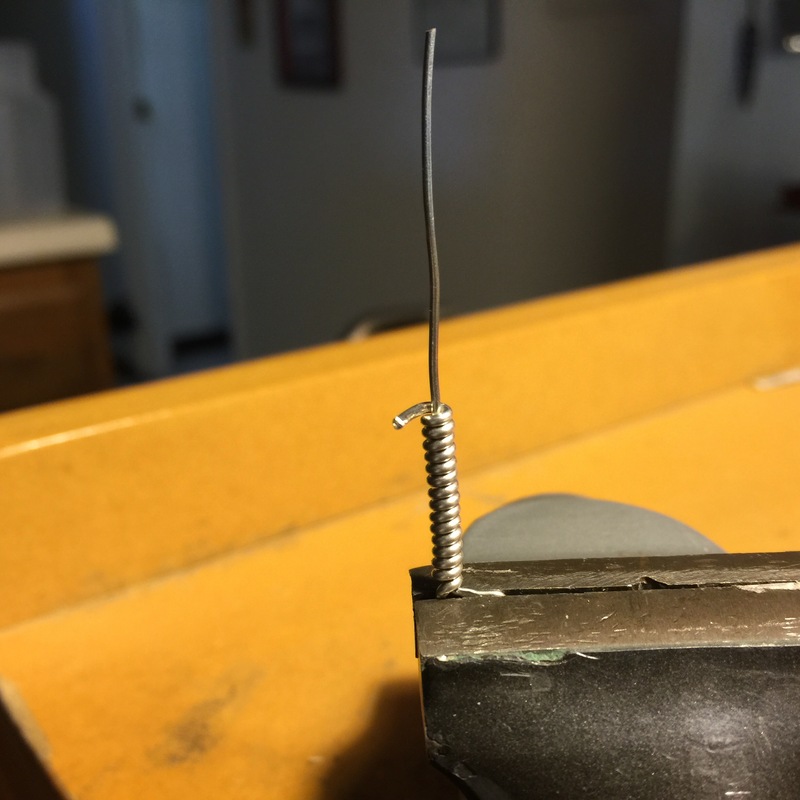 I like to capture both the tie wire and the jump ring wire in a small vise and then use a pair of flatnose pliers and my fingers to manipulate the jump ring wire around the tie wire.